BBC Radio 5 Live's remaining analogue listeners around London may lose reception due to engineering work in the next few days. The BBC has confirmed that work will be taking place at the Brookmans Park transmitter between 26th June and 30th June 2017, meaning listeners may at times have difficulty tuning in to BBC Radio 5 Live on 909kHz - the main analogue frequency for the station in and around London. Timings of the work will be weather dependent. Listeners can avoid the reception issues caused by the engineering work by switching to DAB digital radio or any alternative digital-based platform. The BBC has a comprehensive network of DAB transmitters in and around London as part of a wider nationwide network reaching around 97% of the UK. 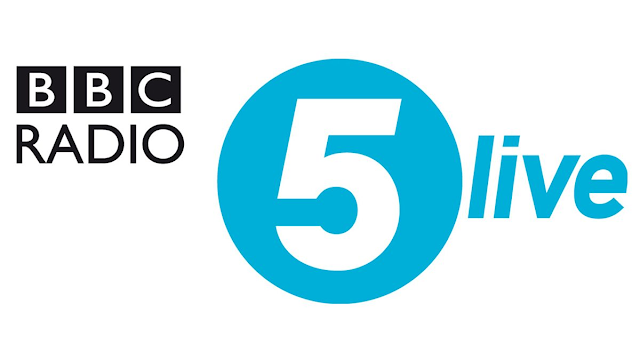 BBC Radio 5 Live also streams online and via digital TV. Digital radio reception has been gaining dramatically in popularity, with just under 50% of all radio listening done via digital platforms, according to the most recent audience research figures. Among the under 55's, the majority of listening is via digital platforms.